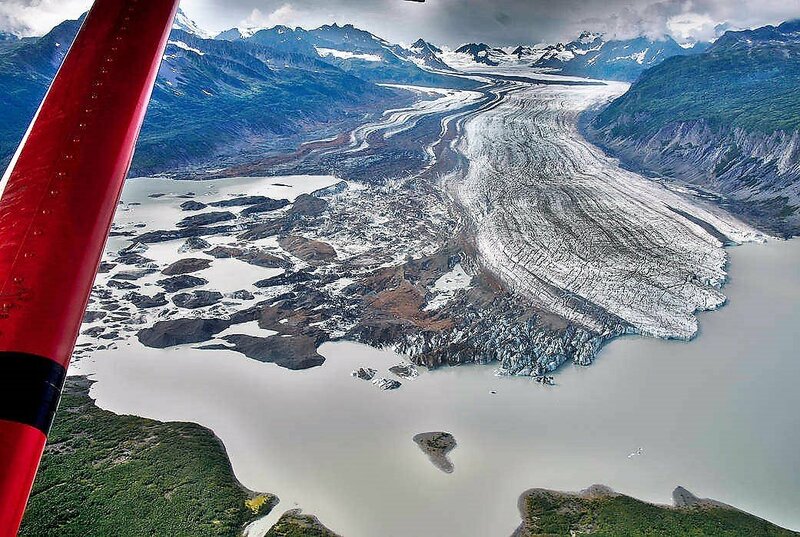 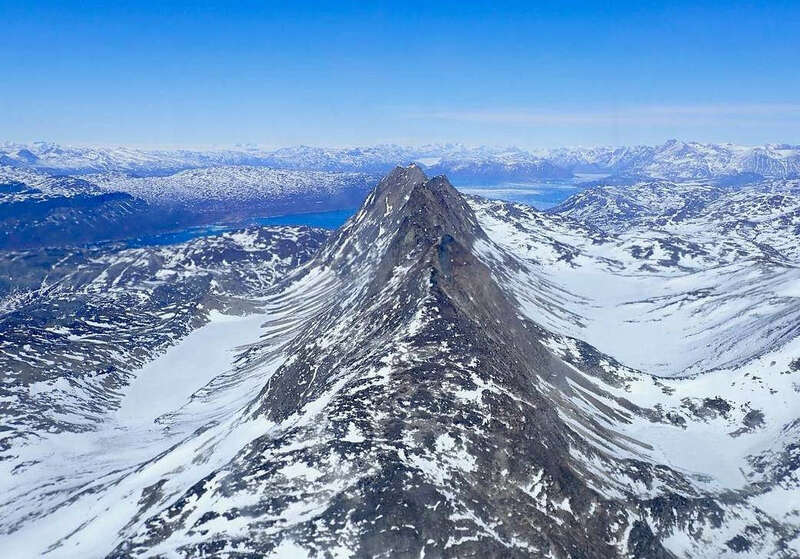 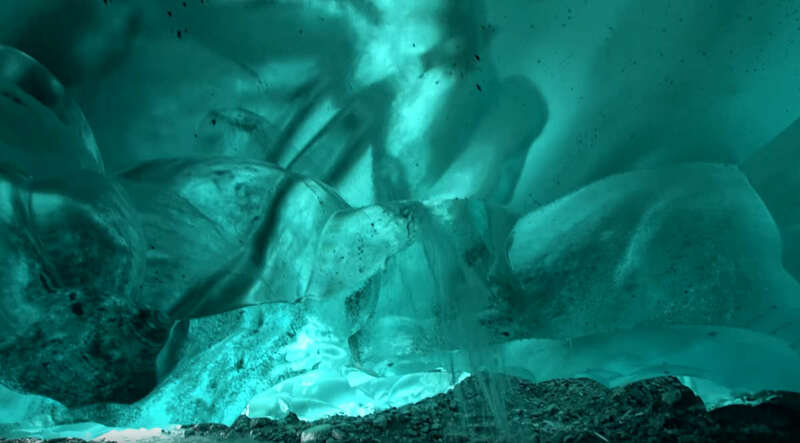 The Columbia Glacier in southeastern Alaska, is one of the most rapidly changing glaciers in the world. 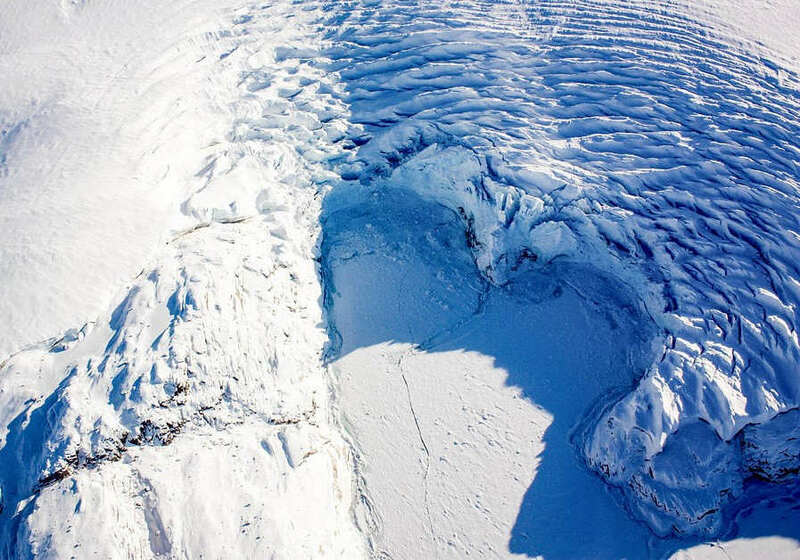 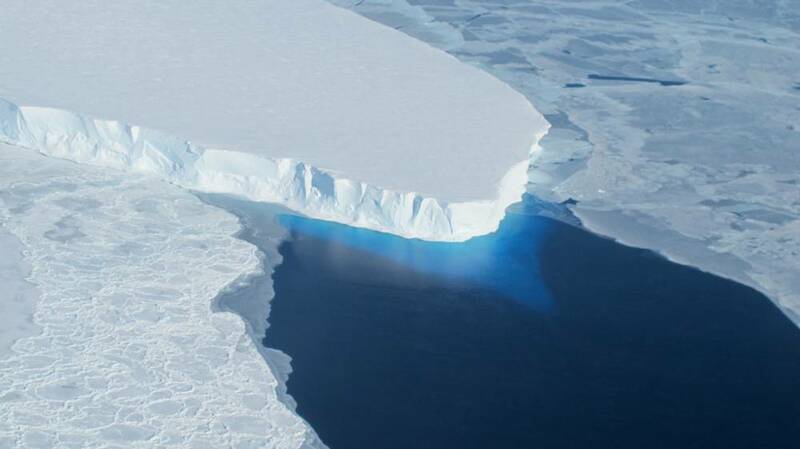 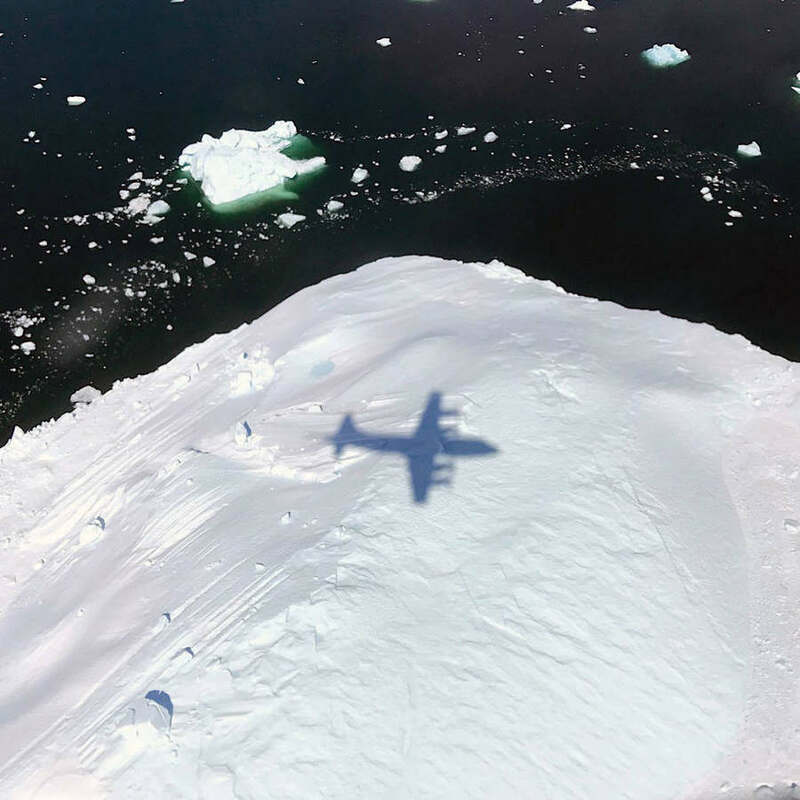 US and UK join forces to find how quickly a massive Antarctic glacier, the size of Britain, could collapse. 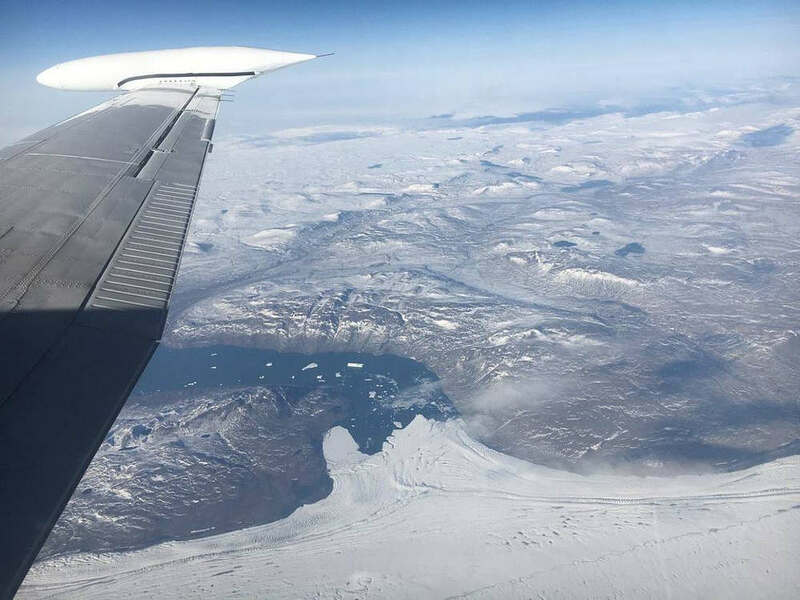 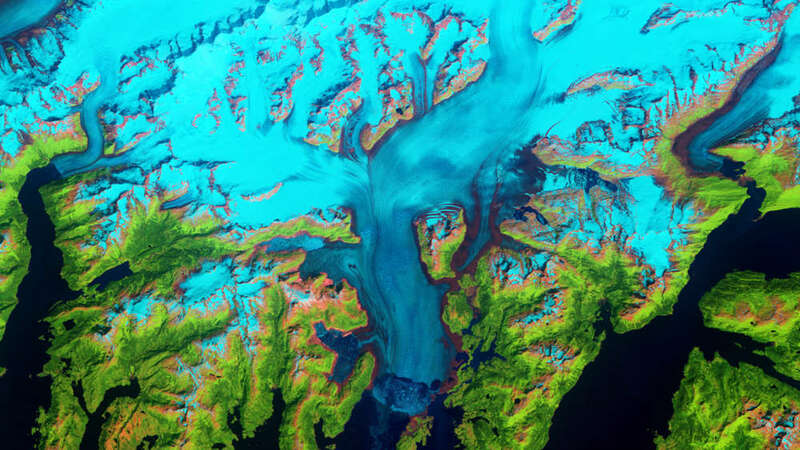 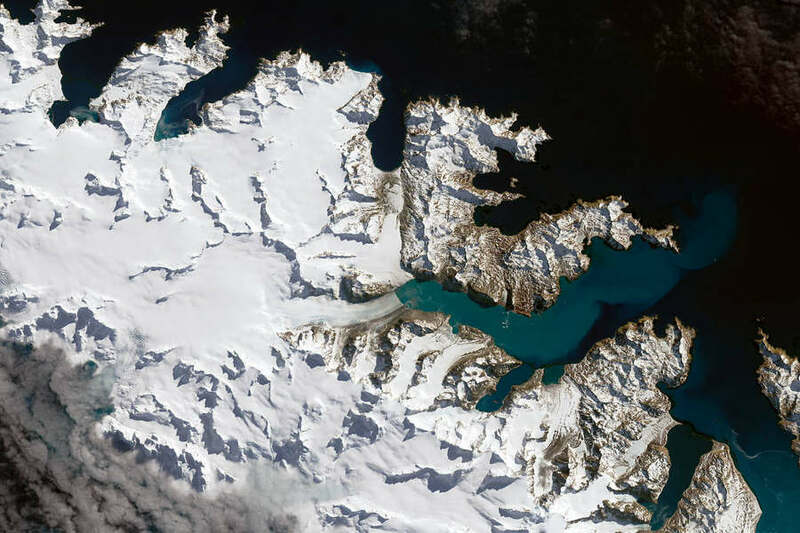 The Operational Land Imager (OLI) on Landsat 8 captured rare natural-color images of South Georgia Island, where several glaciers are in retreat.